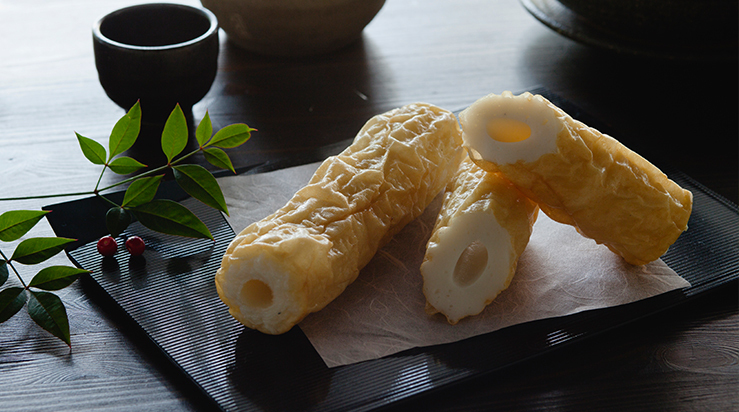 Fujimitsu has been producing traditional Japanese foods such as kamaboko and chikuwa using time-honored techniques for 130 years. 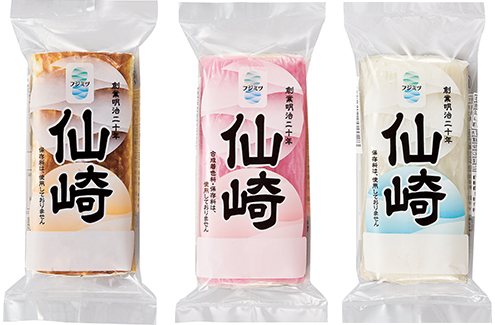 Fujimitsu Corporation is a manufacturer of fish surimi products. In many parts of Asia, surimi (fish paste) is formed into balls and other shapes and boiled, steamed, or cooked in other ways. 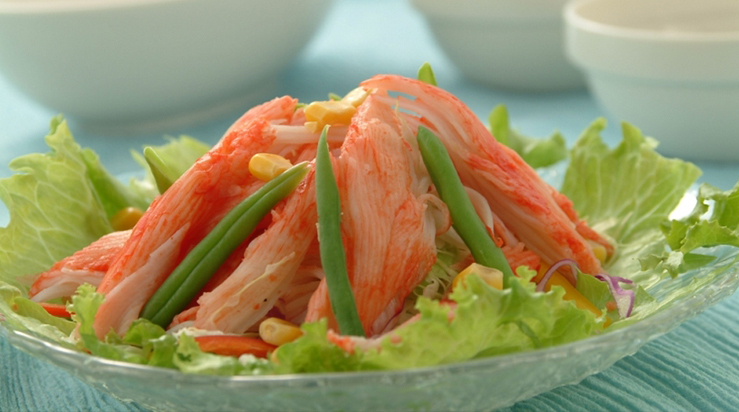 Japan has a great variety of surimi-based products. 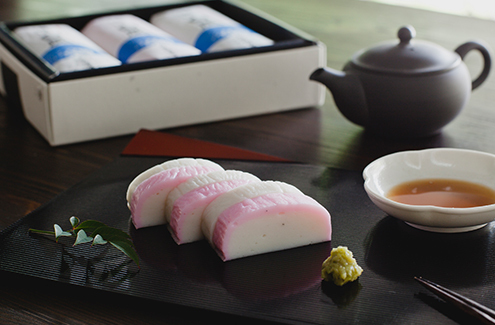 Kamaboko is a representative surimi product in Japan. 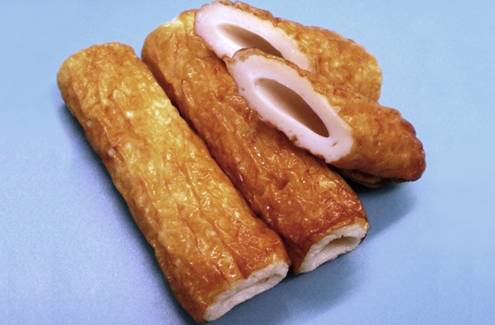 Kamaboko is also known in English as fish loaf and fish cake. 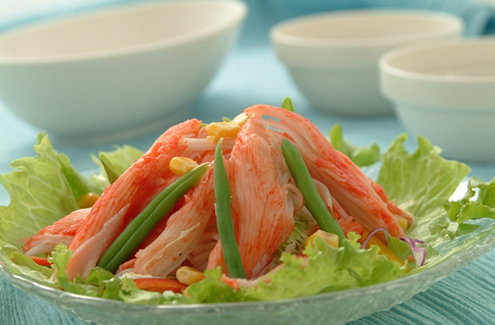 Imitation crab is also an example of a surimi product. 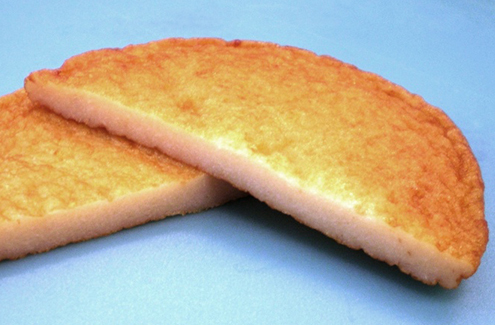 It is closely related to kamaboko. 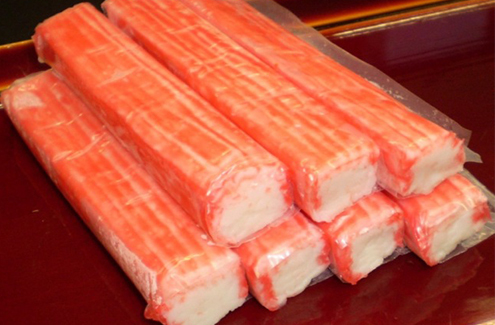 In fact, in Japanese imitation crab is called kanikama (short for kani-kamaboko, which means crab kamaboko). 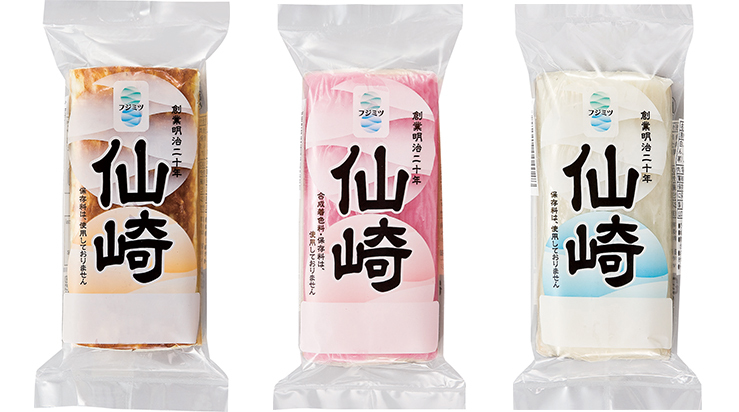 Chikuwa is a surimi product in the shape of a thick tube. In Korea, chikuwa is called eomuk. 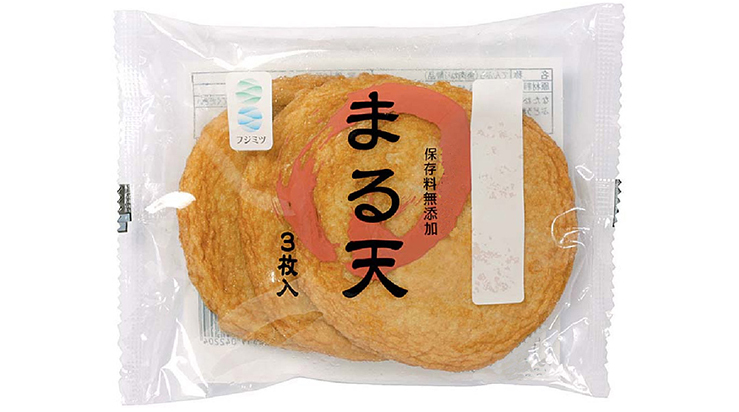 Chikuwa is enjoyed as a snack and can be used as an ingredient in foods such as oden. 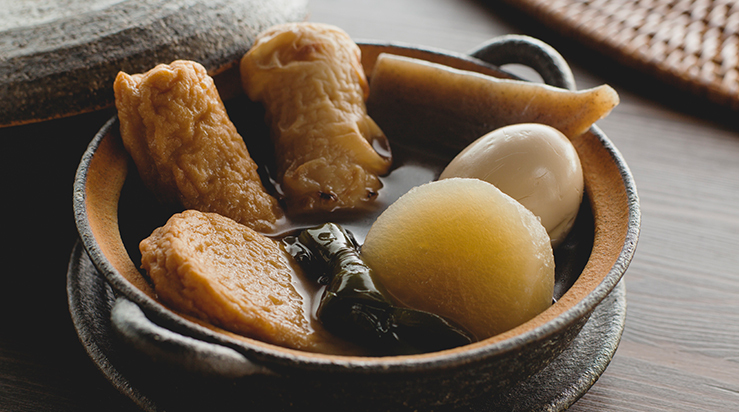 Oden is a popular winter dish consisting of a variety of ingredients stewed in a broth. 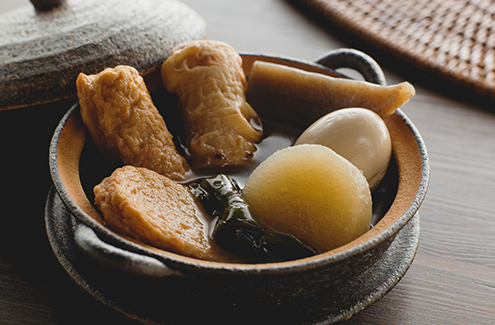 Variants of oden are also eaten in Taiwan, where it is called olun in Taiwanese or guandongjhu in Mandarin. In Korea it is known as oden. The fish balls called yú dàn in China, yú wán in Singapore, and yú yuán in Malaysia as well as the fish slices called yú piàn in China are some fish surimi products eaten in Chinese food. 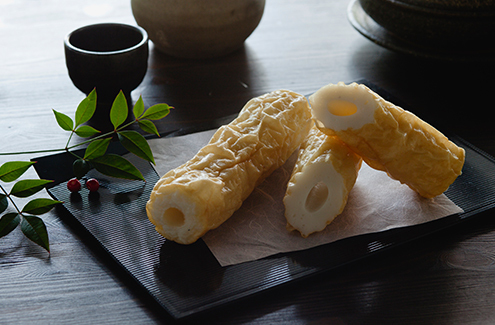 Fujimitsu has been producing traditional Japanese foods such as kamaboko and chikuwa using time-honored techniques for 130 years. Today, we are making use these techniques to create new products. At the same time, we are suggesting new ways for customers to enjoy our delicious and healthy products. Below are some of the products we make. Contact us if you are interested in importing these products or to learn about our other products. We welcome the opportunity to build mutually beneficial relationships with good food companies and distributors. 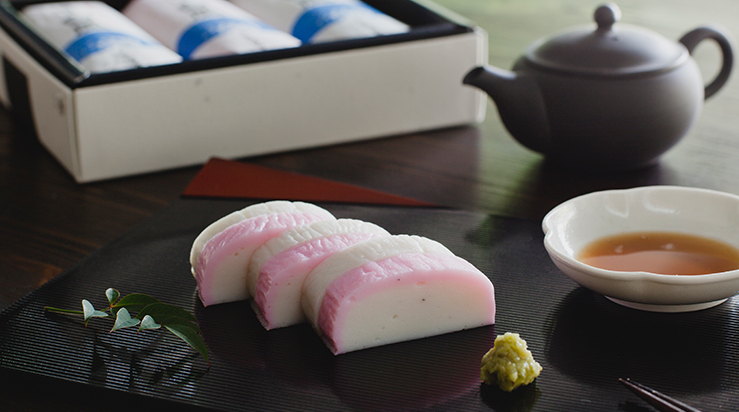 Kamaboko is made by forming a loaf of surimi on a wooden board and steaming it or applying heat from under the board. It can be sliced and eaten as is. It is also delicious as a topping for noodle dishes or stir fried or boiled with vegetables. 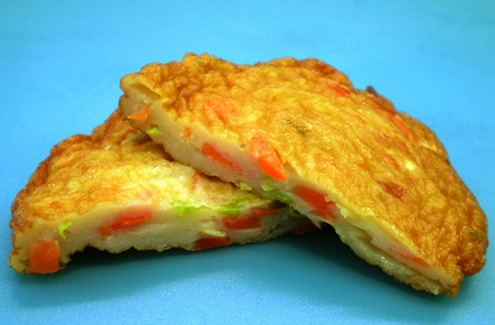 Maruten is made by forming surimi into flat disks that are then fried in oil. 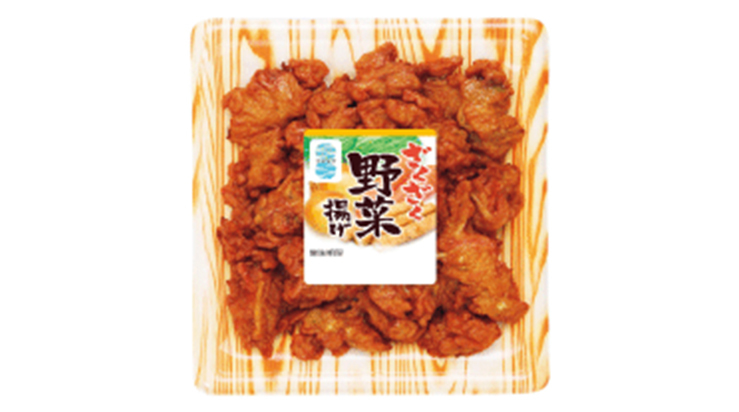 They are delicious served heated in a frying pan. Maruten can be used in many types of dishes, including as a topping on udon noodles or in stir fries and stews. 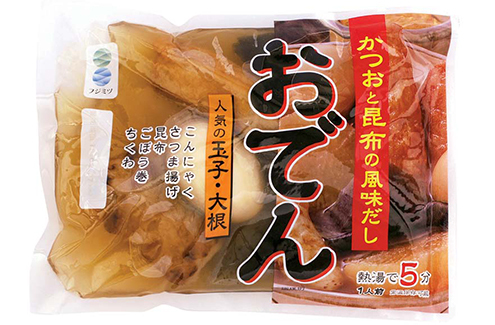 Boil-in-the-bag oden provides a delicious and convenient meal: just boil the bag for five minutes.The contents can also be removed and heated in a pot. 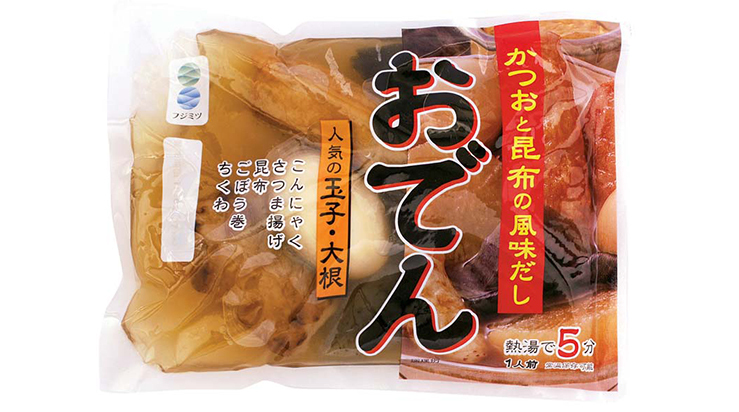 Containing daikon radish, konnyaku (a firm konjac jelly), egg, deep fried surimi, chikuwa, kelp, and other ingredients, Boil-in-the-bag oden in a popular winter product. Deep fried vegetables balls are balls or surimi, onion, carrot and cabbage that have been fried in oil. 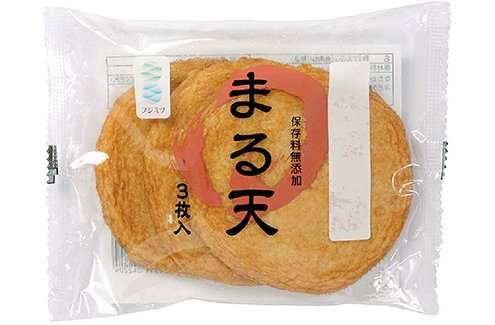 They are perfect as a snack with beer, sake, and other alcoholic drinks. We are planning to produce the following products at Rongcheng Taizheng Tengguang Foods.